ServiceMaster Disaster Associates, Inc. has decades of professional restoration experience here in New England. From the smallest home clean ups to the largest commercial projects, our capabilities, know-how, and hands-on training are unmatched. We are the problem solvers you want for any scenario when you want it done quickly and efficiently. Let us exceed your expectations with superior restoration services! We offer emergency services to all our clients, 24 hours a day, 7 days a week! When you experience the worst, it’s time to call the best. Call ServiceMaster Disaster Associates, Inc. at 800-649-6369 to speak to one of our friendly, knowledgeable staff members. 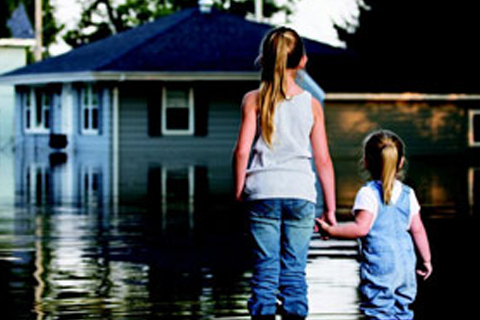 When calamity strikes – flooding, mold, structural damage – you need the industry’s top experts to make it right again. 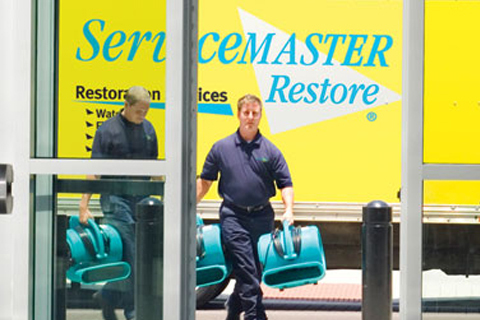 You need the commercial restoration services of ServiceMaster Disaster Associates, Inc.! We’ll make it better than new. Your home is your sanctuary. It is where you live and grow. Don’t let hazards and damages make it anything less than perfect! Our home restoration services can bring back your beautiful interior and give you total peace of mind.